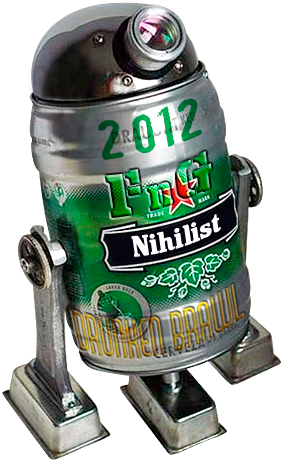 Nihilist won this year's Fundesliga fantasy footy league, while simultaneously wining FnG's Drunken Brawl head-to-head league. 2X the Champion, folks! Our first-ever double winner.